CHECHESMITHNATION : Pretty Comedienne, Helen Paul Looked All Shades Of Pretty In New Beauty Shoot! 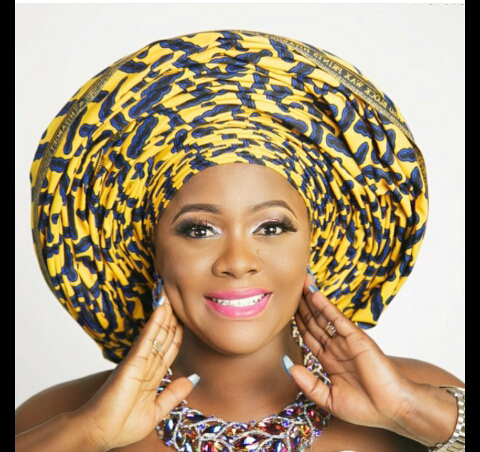 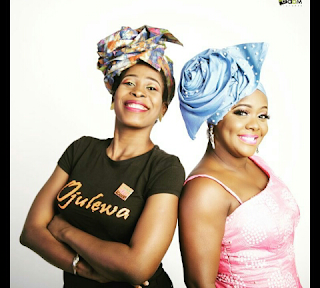 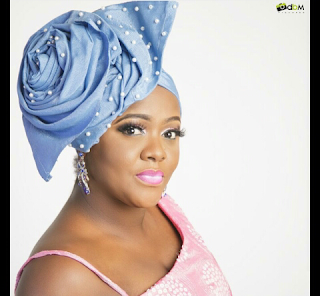 Pretty Comedienne, Helen Paul Looked All Shades Of Pretty In New Beauty Shoot! 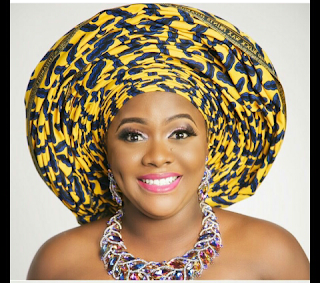 We are loving her beaded and Ankara head crown .